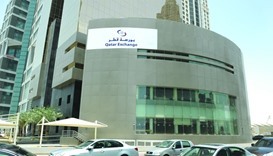 Six of the seven sectors witnessed moderate to robust buying interests; yet the 20-stock Qatar Index settled marginally lower this week which saw Milaha embark on a multi-pronged strategy, which includes opening new shipping routes, especially into Europe and selected South East Asian markets this year. Foreign institutions continued be net buyers but with lesser intensity this week which saw higher extraction of hydrocarbons and robust expansion in the production of food, basic metals and cement led Qatar's industrial production report a robust 1.5% growth month-on-month in January this year. Telecom counter notably witnessed selling pressure this week which saw Barwa Real Estate Group select Hassanesco Trading and Contracting for the construction of the third phase of Madinat Al Mawater project. 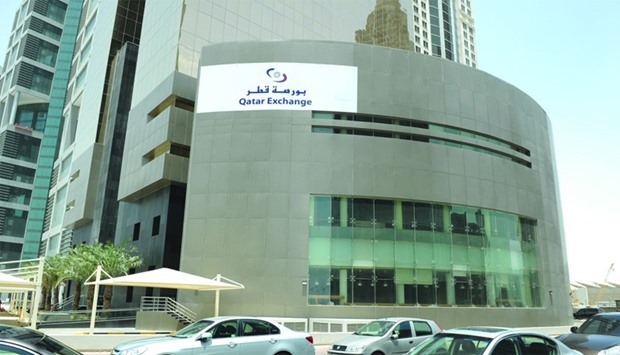 Local and non-Qatari retail investors’ net selling were seen weakening as the 20-stock Qatar Index settled 0.17% lower this week which saw no trading of treasury bills and sovereign bonds. 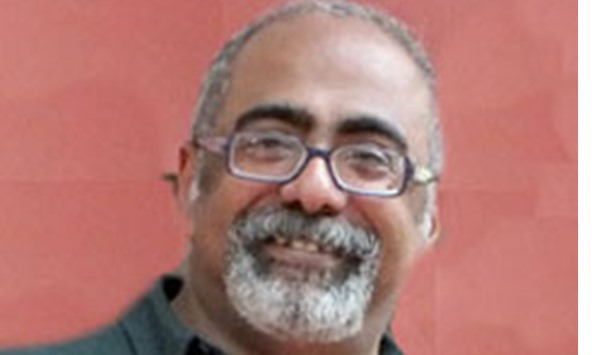 Major losers included Barwa, Ooredoo, Milaha, Qatari German Company for Medical Devices, Salam International Investment, Mannai Corporation and Al Meera; even as Doha Bank, QIIB, Qatar National Cement, Mesaieed Petrochemical Holding, Qatar Islamic Insurance, Ezdan, Mazaya Qatar, United Development Company and Gulf Warehousing were among the prime gainers this week. Islamic stocks were seen gaining vis-à-vis decline in the main index in the market this week. The Total Return Index rose 0.87%, All Share Index by 1.21% and Al Rayan Islamic Index (Price) by 0.38% this week which saw as many as 4,055 Masraf Al Rayan bank sponsored exchange traded fund QATR valued at 0.1mn traded across 15 transactions. The insurance index declined 0.96%; whereas transport gained 3.06%, real estate (2.87%), banks and financial services (1.05%), industrials (0.95%), insurance (0.82%) and consumer goods (0.09%) this week which saw realty, industrials and banking segments together account for about 82% of total trade volume. The realty sector constituted 31% of the total volume, industrials (27%), banks and financial services (24%), transport (7%), and telecom, consumer goods and insurance (4% each) this week which saw a total of 14,458 Bank sponsored QETF worth QR1.47mn changed hands across 22 deals. In terms of value, banks and financial services’ share were 34%, industrials (20%), realty (18%), consumer goods (13%), transport (7%), and insurance and telecom (4% each) this week. Foreign institutions’ net buying declined significantly to QR154.23mn compared to QR436.62mn a week ago. However, domestic funds turned net buyers to the tune of QR39.76mn against net sellers of QR161.68mn the week ended March 14. 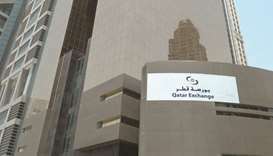 Qatari retail investors’ net selling weakened considerably to QR165.35mn compared to QR238.67mn the previous week. Non-Qatari individuals’ net profit booking decreased noticeably to QR28.78mn against QR36.26mn a week ago. 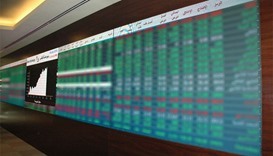 Total trade volume fell 39% to 46.15mn shares, value by 46% to QR1.34bn and transactions by 11% to 27,553 this week. The insurance sector’s trade volume plummeted 78% to 1.63mn equities and value by 79% to QR51.4mn and deals by 63% to 830. The consumer goods sector reported 63% plunge in trade volume to 1.77mn stocks, 71% in value to QR170.37mn and 31% in transactions to 1,923. 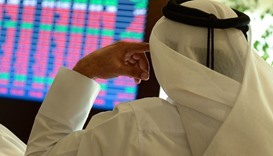 The industrials sector’s trade volume tanked 62% to 12.61mn shares, value by 62% to QR274.26mn and deals by 12% to 9,405. There was 29% shrinkage in the telecom sector’s trade volume to 1.9mn equities, 50% in value to QR51.02mn and 13% in transactions to 1,770. The real estate sector’s trade volume was down 1% to 14.36mn stocks and value by 10% to QR237.71mn, whereas deals grew 10% to 7,231. However, there was 13% surge in the transport sector’s trade volume to 3.01mn shares and 22% in value to QR94.55mn but on 4% fall in transactions to 1,336. 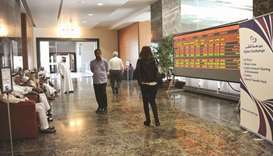 The banks and financial sector’s trade volume was up 3% to 10.87mn equities, while value shrank 4% to QR459.51mn and deals by 4% to 5,058.